On-board telematics solutions are getting better each day. Innovative start-ups play a large part in this development, largely due to making them accessible from smartphones. Today vehicle telematics are particularly relevant for fleet managers. An effective use of vehicle and driver data can generate savings at various levels: lower fuel costs, less insurance claims, and improved productivity. Another important advantage of on-board telematics is its positive impact on employee safety. The economic benefits of on-board telematics should be one of the key factors to the development of this fast-growing market. Today, the majority of companies using on-board telematics are SMEs with fleets of 10 to 20 vehicles. However, they are also of interest to companies with fleets of several thousand vehicles. Some companies have even gone so far as to create their own customized solutions. Today, an innovative start-up company such as DriveQuant offers tailor-made and scalable solutions for differing fleet management requirements. The data collected through on-board telematics solutions are increasingly productive since they can nowadays concern all the information in the dashboard. Some solutions make it possible to know, for example, if an engine is overheating or how a driver behaves in corners and how he drives in the rain. "On-board telematics operators are able to provide more and more relevant information to the fleet manager," says Augustin Leman, Sales Director at DriveQuant. "We are able to retrieve, analyze and provide a driving report for each driver, as well as any information that a fleet manager may need in real time. For example, modeling the impact of road behavior on maintenance costs (vehicle wear and tear) simplifies the calculation of TCO," adds Augustin Leman. 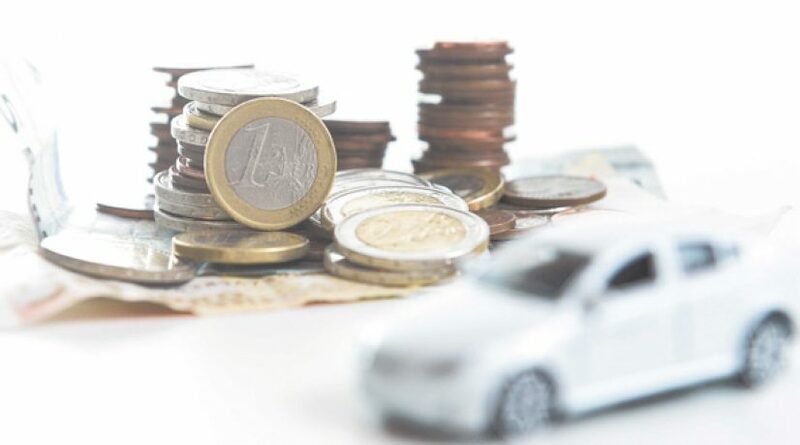 Solutions for fleet managers can isolate certain indicators in order to reduce the unit cost of the vehicle and obviously those related to maintenance and insurance. Today, the driver's smartphone makes it possible to extract very precise information. Alerts are then automated and customizable by the fleet manager. The same goes for the predictive maintenance of vehicle parts, such as tires, brakes and shock absorbers. This ensures that maintenance is carried out in a timely manner, and thus avoids the extra costs associated with missed services and even possible claims. However, the first priority for companies concerns the safety of their drivers; followed closely by the reduction of fuel costs. Once employees become aware of their driving style, their behavior changes, just as their fuel consumption decreases. 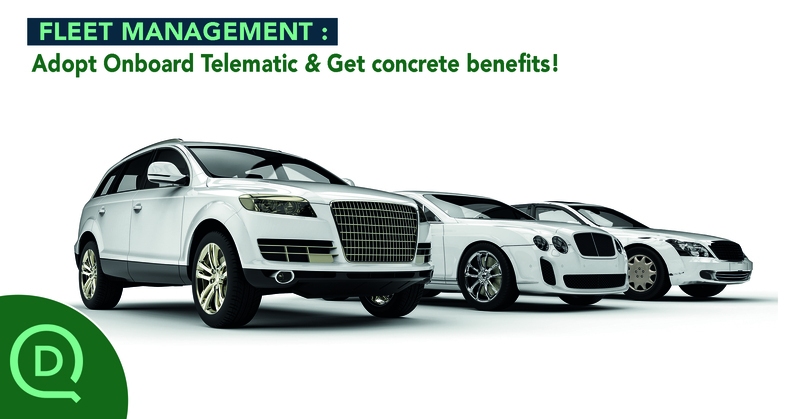 Many companies only use telematics solutions in order to save money on fuel. In the case of DriveQuant solutions, smartphone sensors also detect excessive acceleration, sharp turns, sudden braking, etc., and report "driving scores" to the employee and the fleet manager. From this point onwards, different courses of action are possible. This information makes it easy to monitor overall driving performance and reward positive behaviors and drivers, encouraging them to adopt safer and more responsible driving. Educating employees is relatively simple to achieve since they can see the results on a daily basis. For example, a fleet manager may congratulate a driver for the quality of his driving (low risk, with controlled fuel consumption), or disclose advice to another whose high-risk driving behavior is likely to cause an accident. This can be done directly on his smartphone. Road accidents are the leading cause of workplace fatalities. As part of a responsible fleet management policy, a manager can set up challenges to encourage employees to drive more safely and more economically. 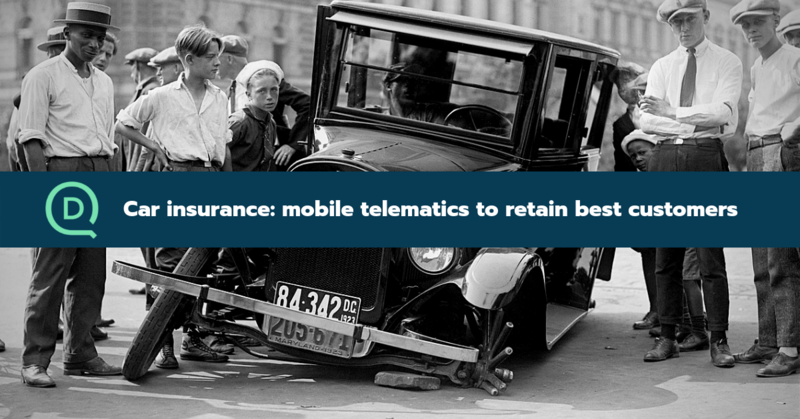 Telematics could also have a significant impact on insurance premiums. 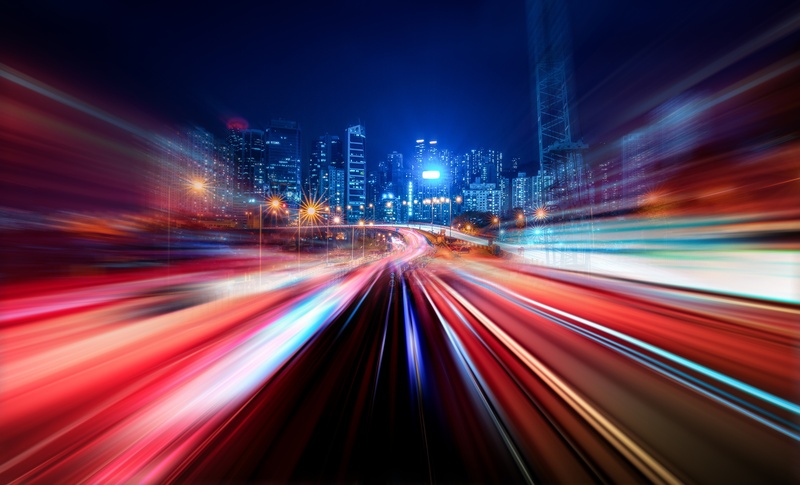 According to Arval, insurers generally promise between 5 and 15% discount if the customer equips his fleet with telematics solutions, and if the company has a specific action plan. The company must have the willingness to implement structuring actions in terms of driver safety. Insurers have understood that better driving means fewer claims and fewer repairs. In terms of TCO, insurance accounts for around 10% of costs, and some fleet managers could save tens of thousands of euros in insurance premiums thanks to on-board telematics. 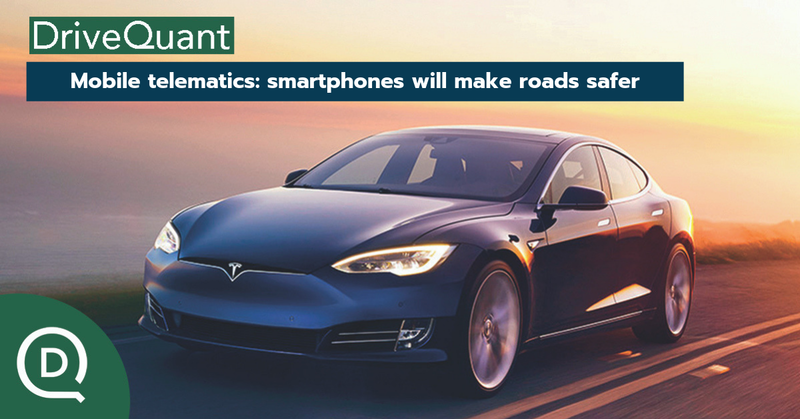 The contribution of start-ups to the development of the use of on-board telematics is due to their ability to to develop solutions on smartphones that previously required an expensive and complicated box to install in a large number of vehicles. "Today, we are able to offer solutions that are technically as powerful as the boxes, yet from a smartphone. 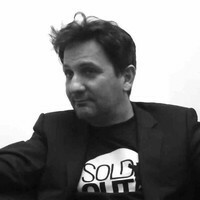 They are easier to install, obviously less expensive and contrary to popular belief, drivers, and especially "millennials", have no objection to using them” confirms Augustin Leman.